I wrote, Changing The Questions, discussing how our questioning strategies tend to serve us, not help the customer think about their situations, what they are trying to achieve, and what they might learn. When is this deal closing? Can you bring it in sooner? Can you bring it in at a higher value? Are you really sure this is closing at this date? Are you prepared to commit that to the forecast? Have you hit your prospecting numbers? Your pipeline coverage is light, what are you doing to fix it? When are you updating CRM? But they aren’t helpful to the sales person. They don’t help the sales person think about what they are doing, why they have chosen a specific approach. They don’t help the sales person consider different ways of doing things, ways they might improve the way they engage the customer, how they can improve their ability to achieve their goals, how they can be more helpful to customers. Questions that are helpful to the sales person are those that help them think about what they are doing and consider alternatives. They are questions that help them learn and apply those learning immediately. 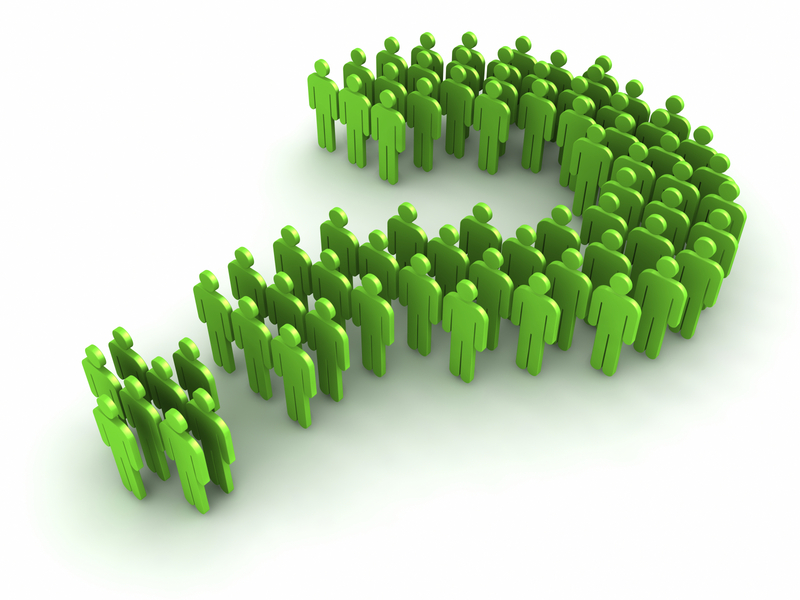 They are questions that help the sales person reflect, and, through that grow and develop. What is the customer trying to achieve? Why is it important to them? What happens if they don’t change? When do they need to have a solution in place, what’s driving their sense of urgency? What can we be doing that is most helpful for the customer as they navigate their buying process? How do we use the customers’ times better in each interaction? Who should they have involved in this project? What can we be teaching them to help them better evaluate what they are trying to do? Are you accomplishing everything that you should be accomplishing each week? How might you change the way you block your time and use that time to accomplish more? Are you getting the results you expect from your prospecting? What might you do to improve what you get out of the prospecting you do? What are the two things that you’d really like to improve about how you do your job? What can I do to help you learn those? The questions can go on, but you get the point. The difference between the first set of questions and the last two is profound. The first set is for the manager. 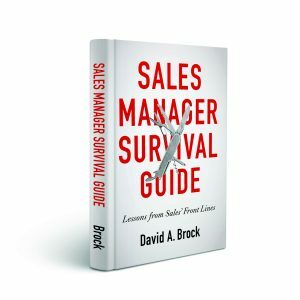 Nothing in those questions help the sales people with what they are doing–whether it’s to improve their ability to win a deal, to manage their time better, to improve their skills or capabilities. Questions that help sales people reflect, learn, improve are those that are most important to their performance—just like the same types of questions are important to customers. These questions are, actually, the questions that are most important to managers, as well. The more we can help them grow and improve, the more effective they will be. Questions are very powerful, that is, the right questions are very powerful! Are you asking and provoking the right questions? 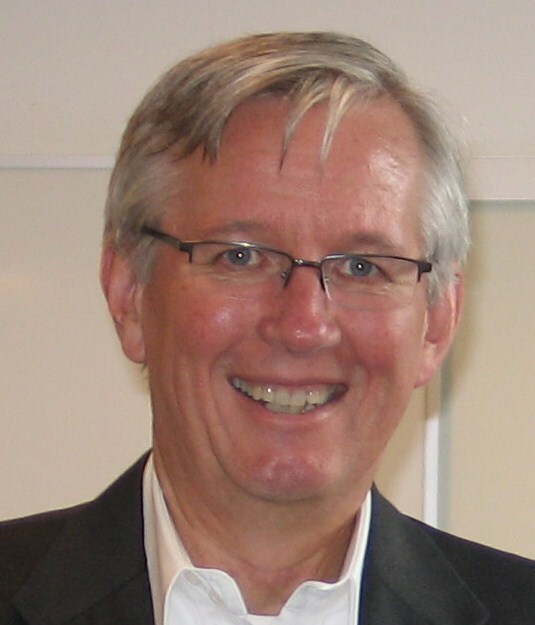 Are you helping your sales people ask themselves the right questions? Are you helping them learn how to figure things out? 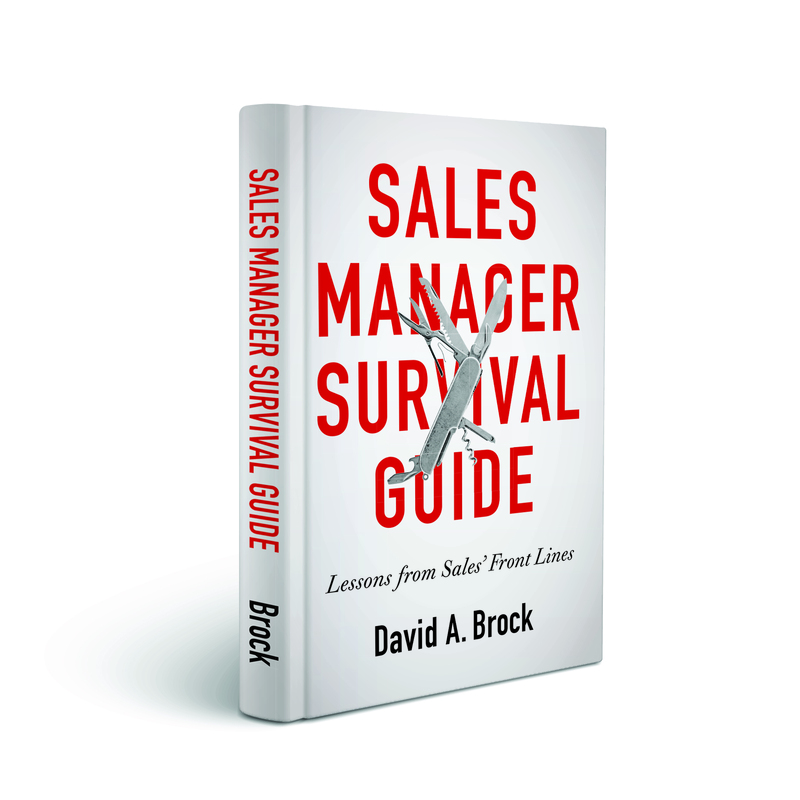 Great Article – All Sales Managers should be reading this post. The new world to help Sales Drive Revenue.